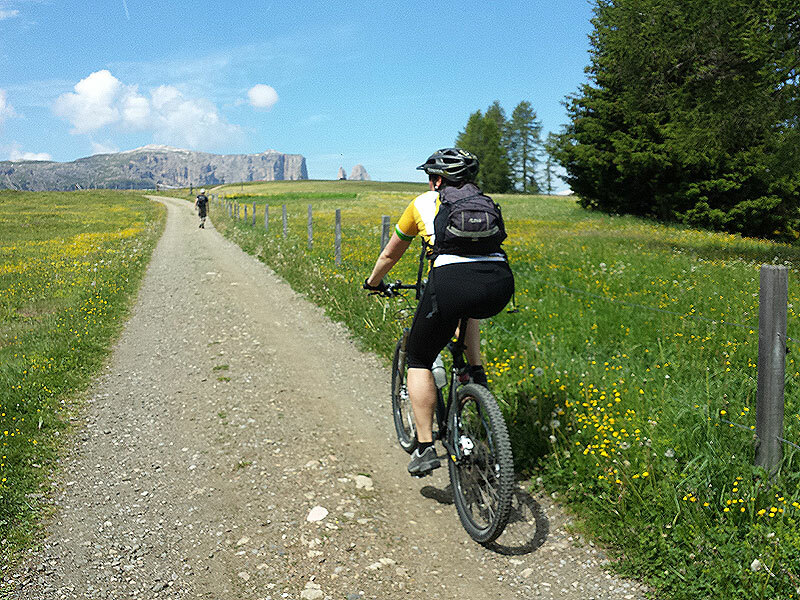 Val Gardena offers numerous leisure and sport activities during the summer and winter months. 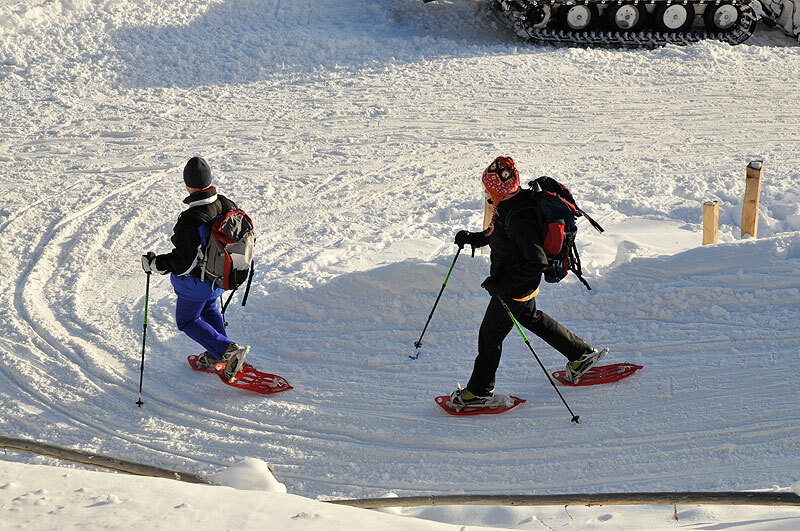 Enjoy your active holiday in Selva and immerse yourself in the snowy winter landscape of Val Gardena. 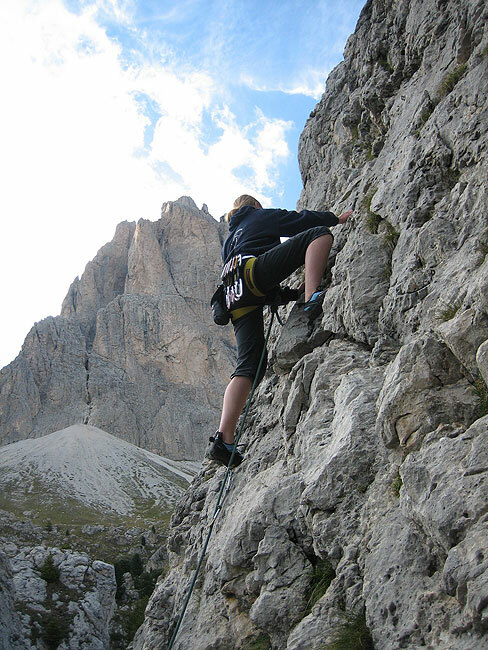 Experience furthermore in every season the breathtaking view of the peaks of the Dolomites. 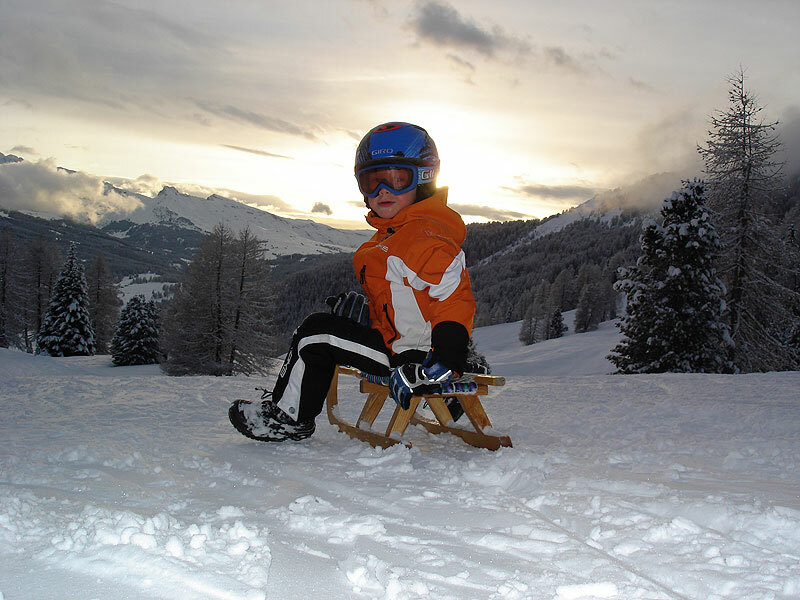 In winter you can select from exciting ski tours, magical snowshoe hikes, sledding, ice skating at the ice rink in Selva and climbing at the indoor climbing walls. 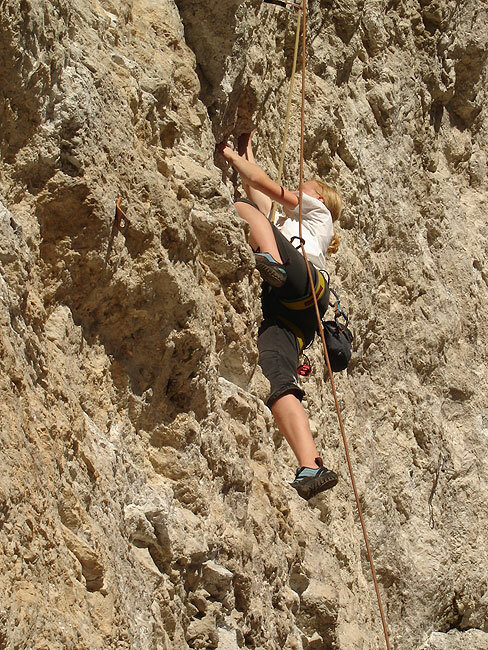 In the warm summer months you benefit from several hikes, impressing mountain bike tours, rock climbing, paragliding, various excursions, horseback riding, minigolf, swimming in the swimming pool of Ortisei and much more.